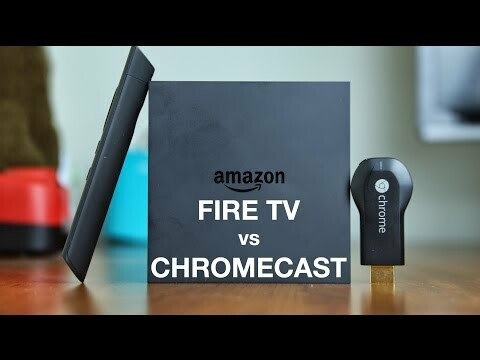 While we didn’t get a revamped version of the Chromecast at Google I/O like many were expecting, the first generation media streamer is still quite powerful. And pretty soon, it’s going to become much more versatile than ever before. 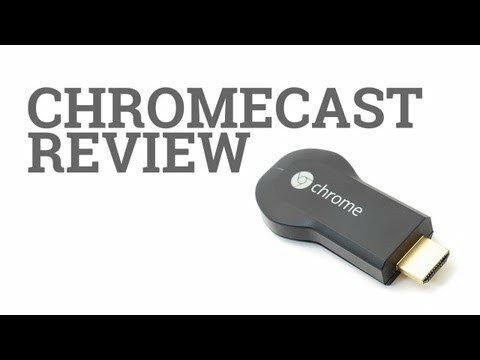 Just like with individual applications like Netflix or Hulu that allow you to autoplay episodes of your favorite TV show, Chromecast will soon get this feature, only for all applications. Developers will be able to add functionality to their content that will let a second video buffer while the first one is still playing. Users will also be able to control their queues, which will let them re-order/add/subtract videos as needed. 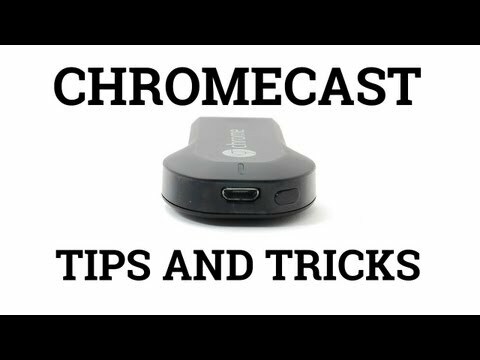 This feature will certainly be welcomed by Chromecast owners. Google doesn’t stop there, though. Google has also added in multiplayer gaming support, which allows folks to invite their friends to play Chromecast-enabled games in multiplayer mode. Games will require a slight tweaking in order to be compatible with this new feature, but Google is sure developers will adopt the new feature in no time. Google is doing this by means of a new Game Manager API, which makes it a lot easier for devs to create multiplayer experiences that span to both Android and iOS devices. Google has also released a set of powerful tools for devs called Remote Display APIs. These new APIs, when implemented into individual apps, will let you duplicate your display, giving you a second screen. For instance, with the proper APIs integrated into a racing game, users can utilize their smartphones as a steering wheel, while watching the road on their TV. Autodesk Pixlr has implemented an early version of these APIs already, as you can see above. This new functionality certainly starts to suggest ways in which Google plans to utilize all screens as best as it can. 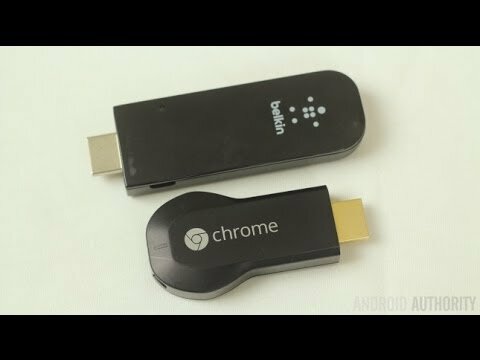 It may be a little while before we start seeing devs take advantage of these new APIs, but when they do, Chromecast will be much more functional than before.